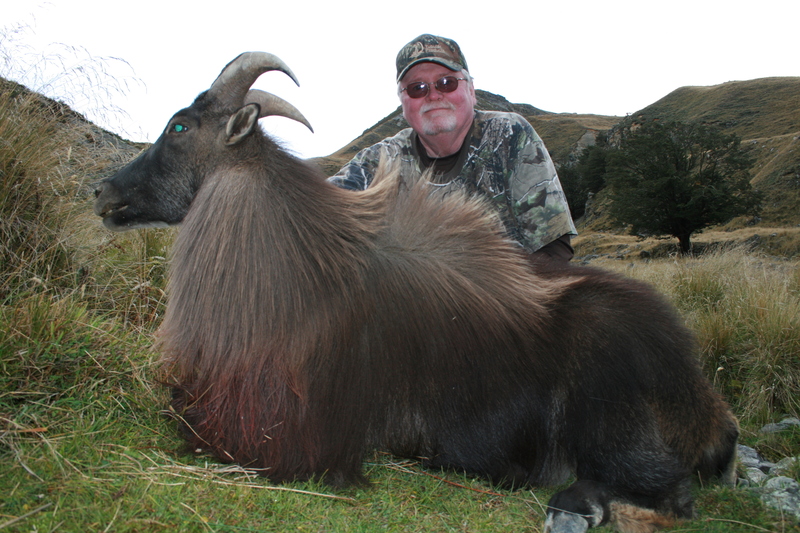 One of the most interesting animals in New Zealand is the mighty Tahr. 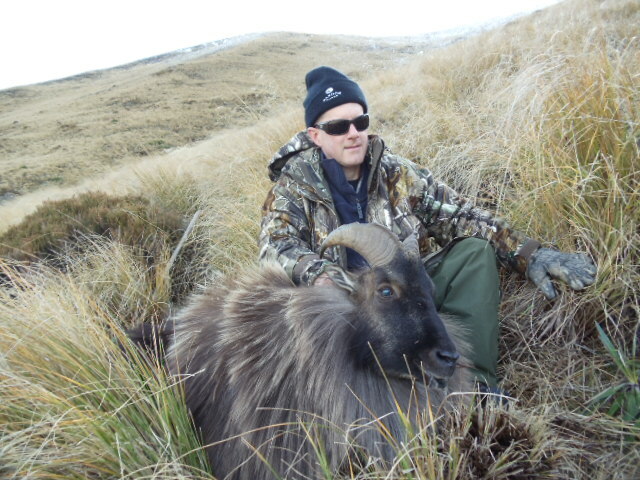 Tahr are one of the toughest animals that call New Zealand home. Most people think that the only way to successfully pursue Tahr is with the aid of a helicopter; this is simply not true. 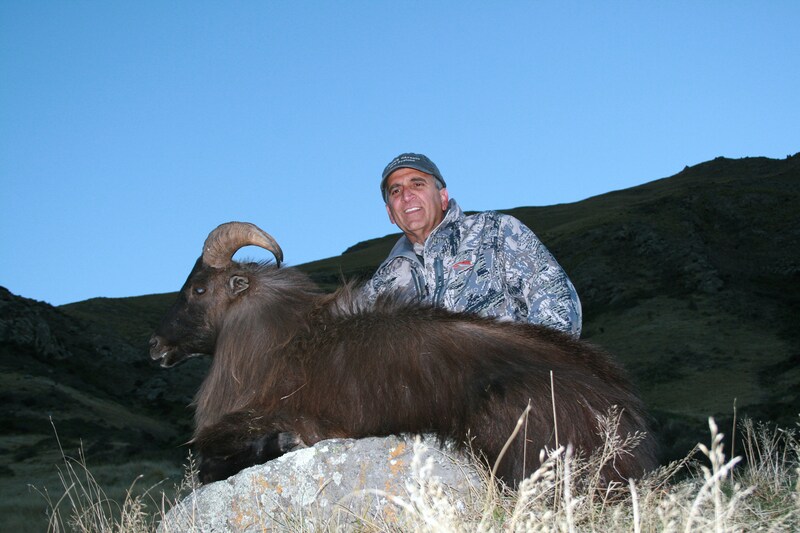 We offer a world class foot hunt for this beautiful and amazing animal. 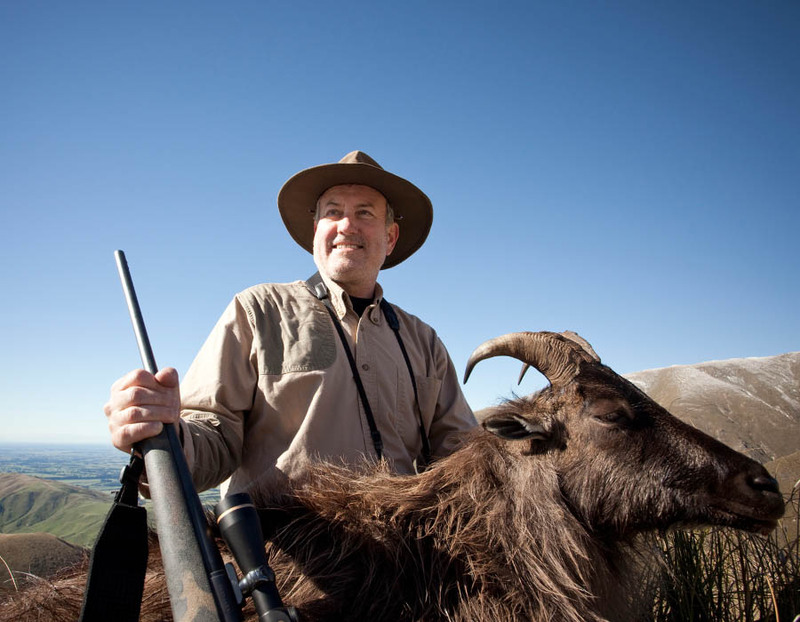 Our hunt takes place on private land; we can tailor this wonderful hunt to fit anyone’s physical capabilities. 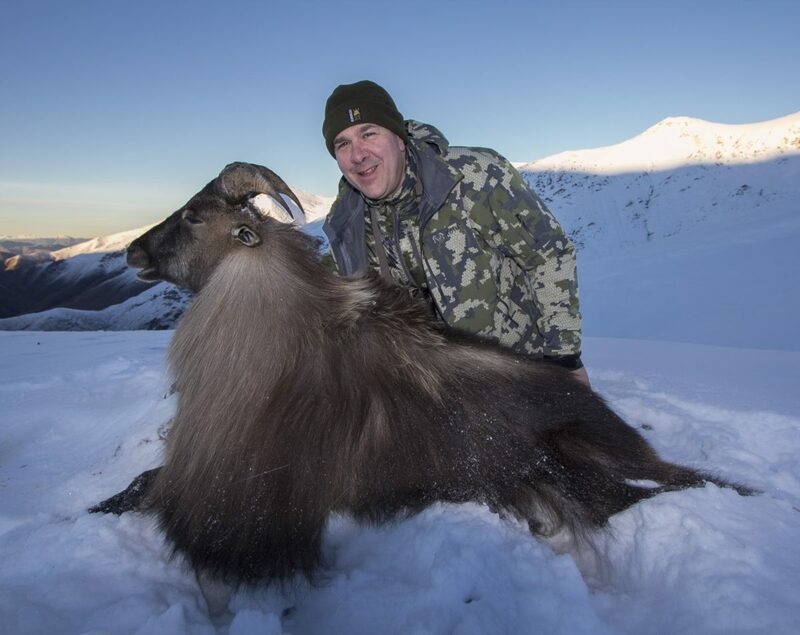 The beauty of the area that we hunt is breathtaking. 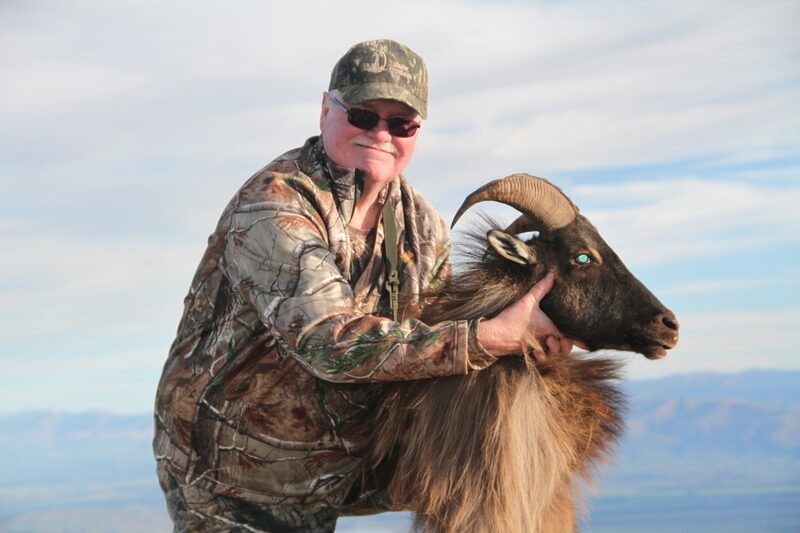 The views and mountains are truly amazing; you won’t ever forget this hunt. Remember to bring a good camera you will need it. 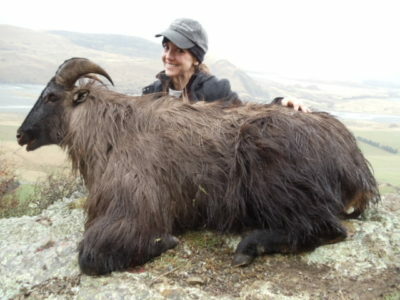 Historically our Tahr average 12.7 inches and are approximately 7 to 8 years of age. 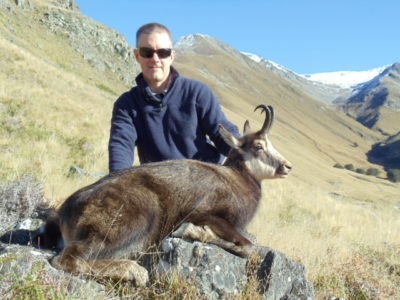 The Alpine Chamois is one of the largest sub species of the 10 sub species in the world, and is found on the South Island. A hunt for the Alpine Chamois is a wonderful experience filled with beautiful scenery and spectacular views. 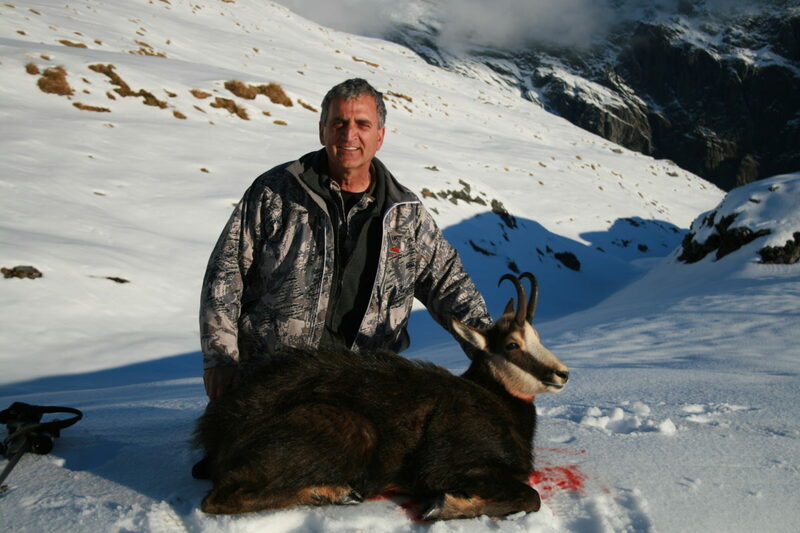 There is an opportunity to hunt Chamois either on foot or by helicopter. The helicopter hunt is absolutely spectacular; you will see some the most beautiful scenery on the face of the earth. You will see snowcapped peaks and ice glaciers grinding their way along. 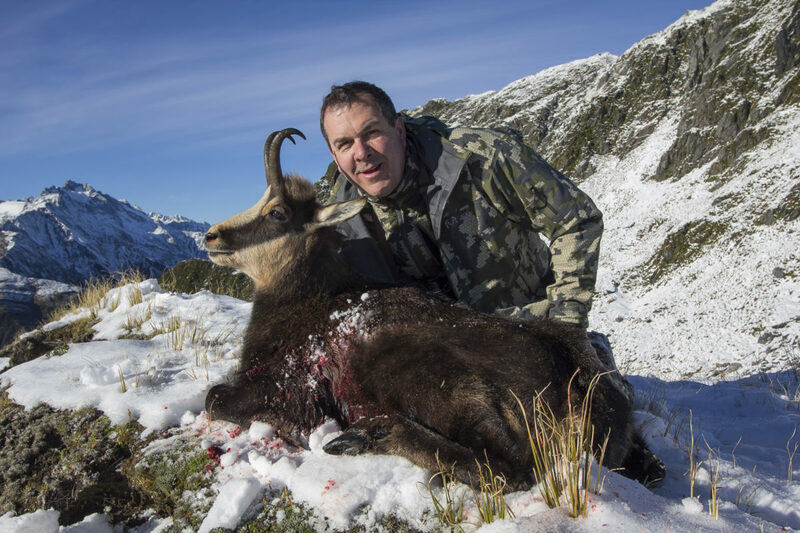 This will be a hunt you never ever forget.